Fatuma spent over 6 years as a technology scout for an innovation consultancy, helping blue-chip organisations in the global search for emerging technologies, solutions, products and partnerships. She has a background in the life sciences, with a degree in Pathology & Microbiology from the University of Bristol, and a MSc in Biotechnology, Bioprocessing and Business Management from Warwick University. Born and raised in Kenya, and coming from a family of medics, she has always had a strong passion for healthcare, particularly in addressing challenges in accessibility, affordability and quality. Early in her career as a Research Associate at Warwick Medical School, she took part in projects including addressing how to enhance human resources and technologies for maternal and perinatal survival in sub-Saharan Africa. 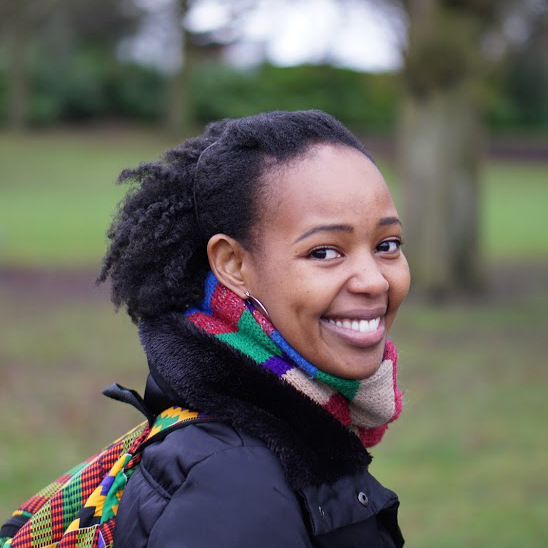 Fatuma is keen to understand how articulating the appropriate technologies and strategies can be utilised to make high-impact, scalable social changes.